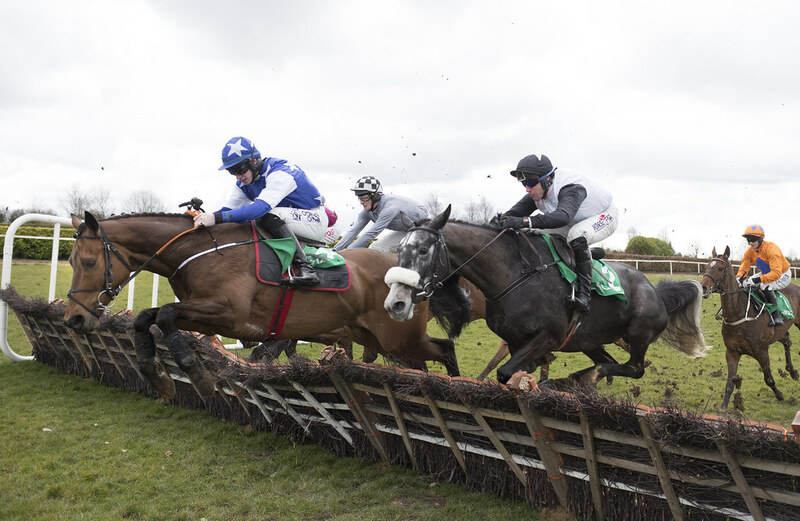 Enjoy the build up to the Cheltenham Festival with an action-packed race card on Saturday, 2nd March. 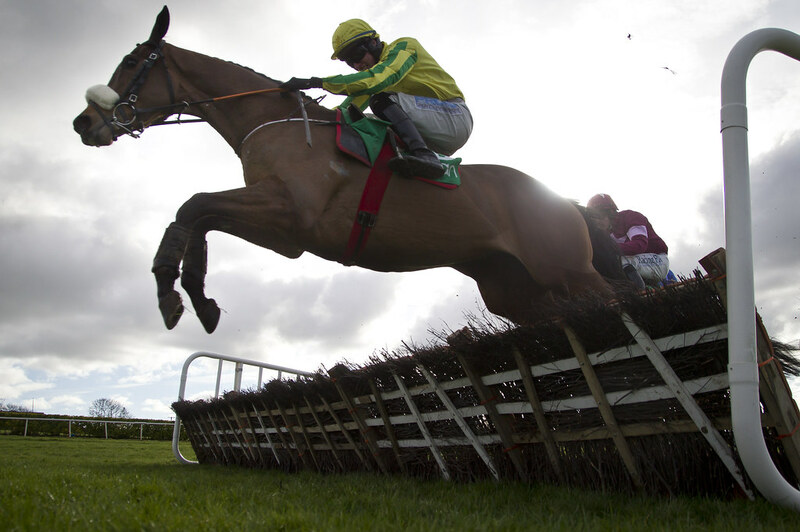 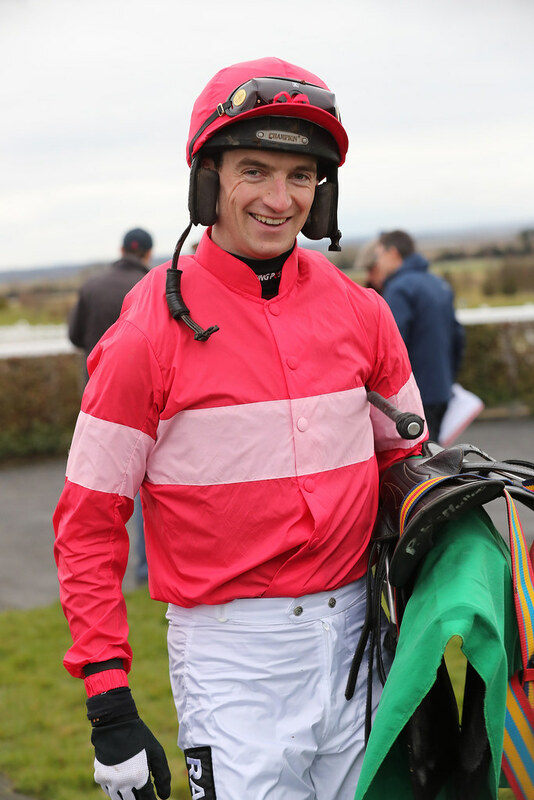 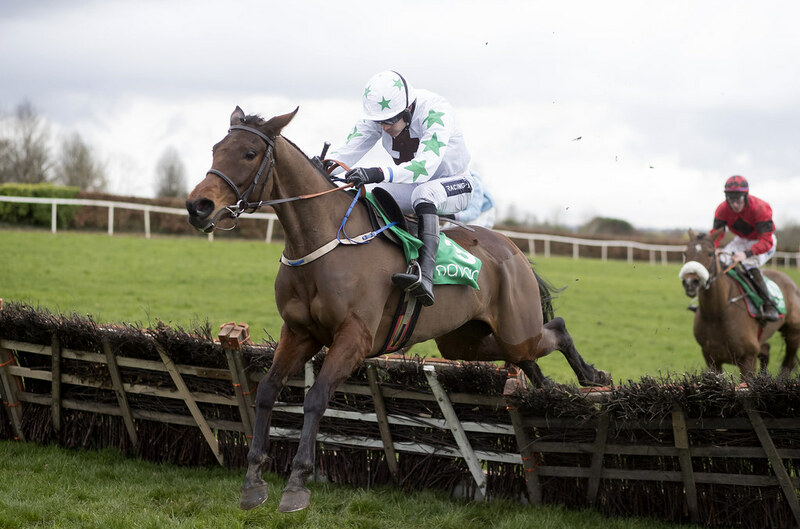 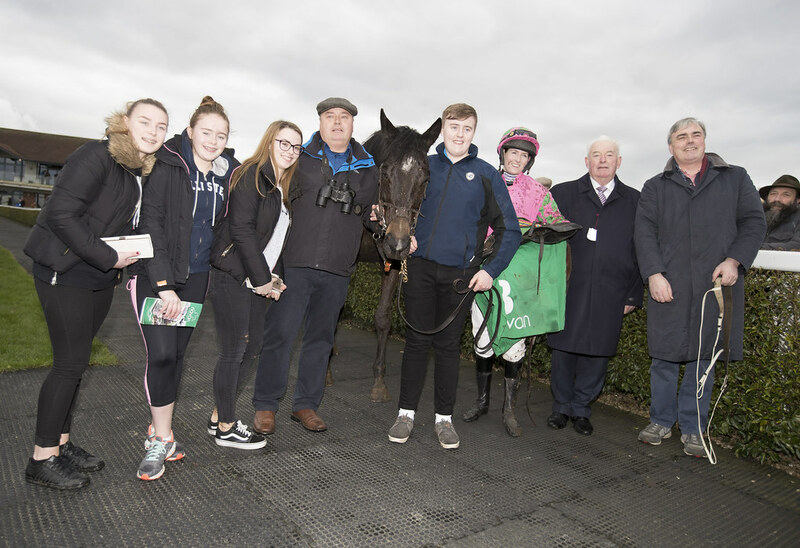 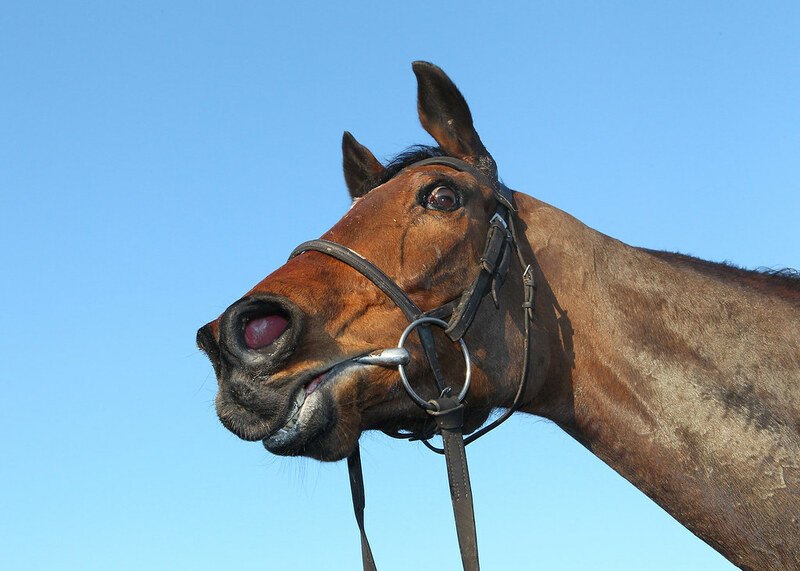 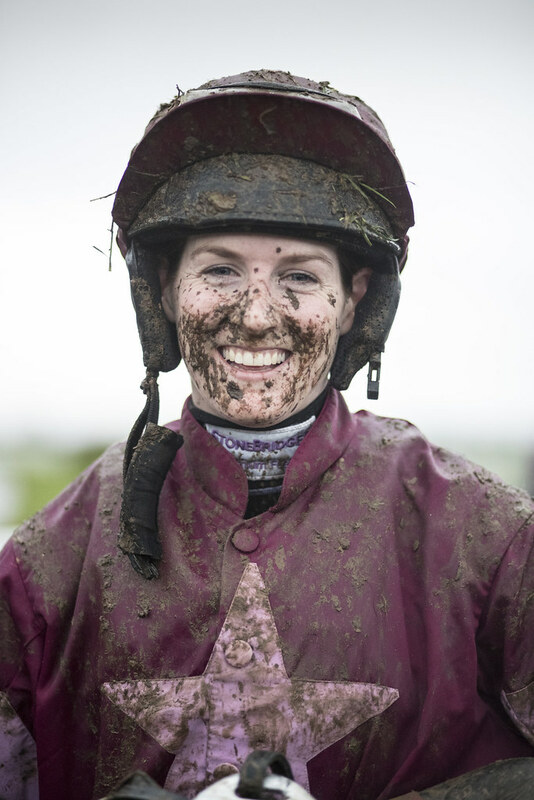 Our feature race of the day is the Coral Flyingbolt Novice Steeplechase (Grade 3) of €45,000. 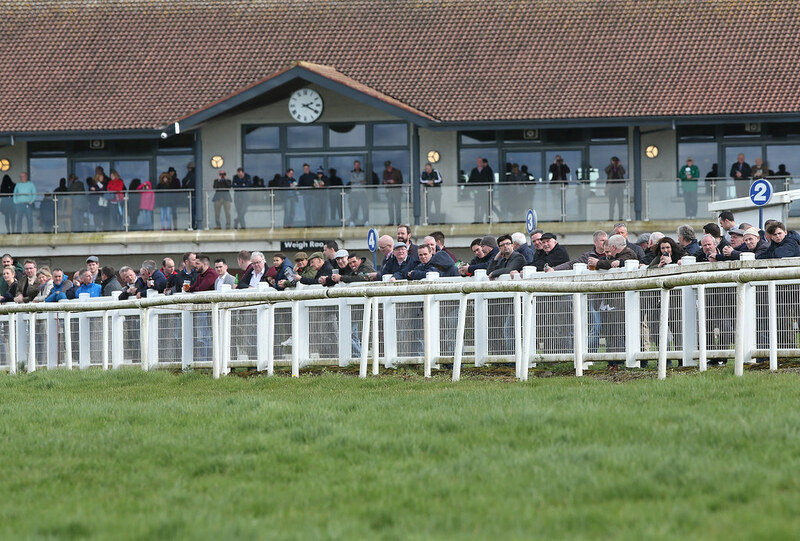 First Race 1.45pm | Gates open 11.45am | Last Race approx. 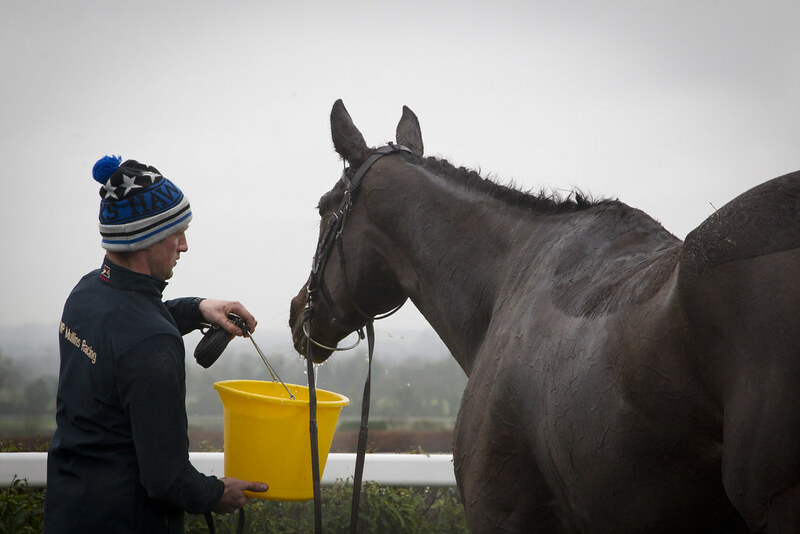 5.10pm (Music after racing in the Troytown Bar).